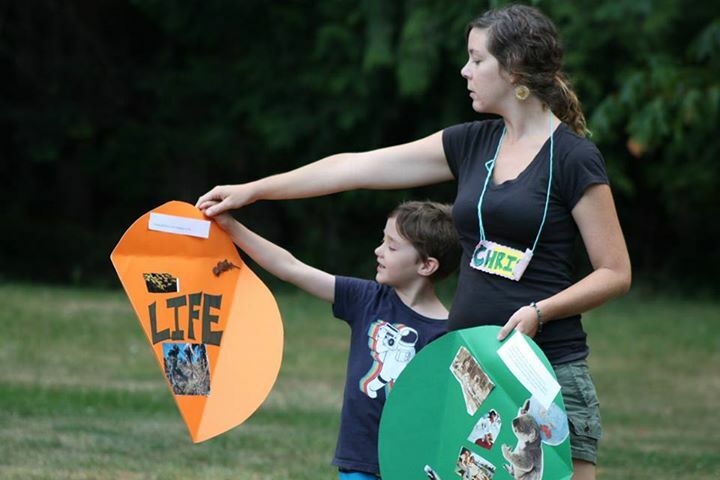 “Imagine what an enjoyable voyage of discovery life can become when children (and youth and adults) feel safe enough to share their unique gifts, to choose how to be, and to communicate together through the universal language of fun!” (LInda Hill, Connecting Kids, 2001). Linda Hill here. I am reflecting on the the “Inclusive Travel Guides Needed Now” call that I sent around the world in 2001. Harriet and Howard Greenwood, musical activists from England. 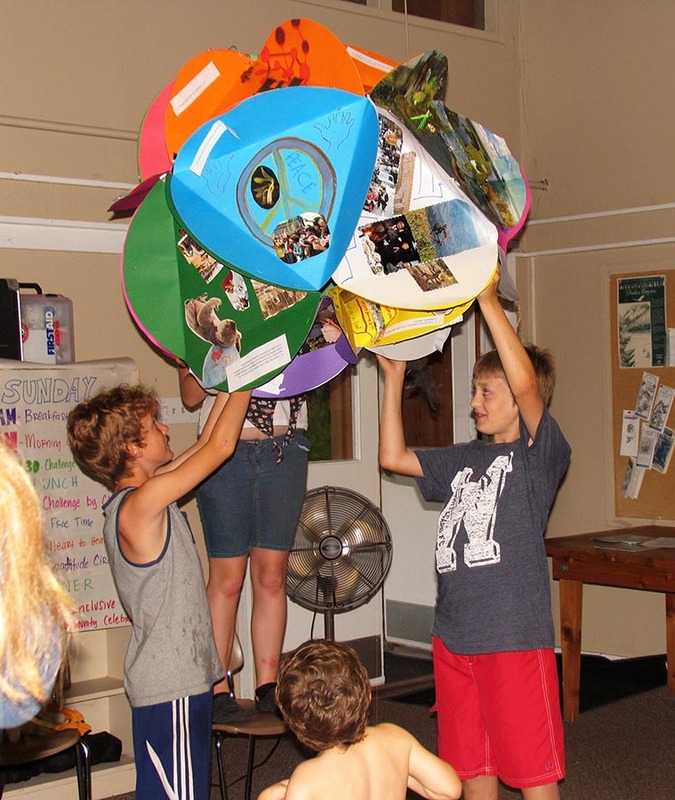 Jasper (Victoria) and Isaac (Vancouver) raising our Earth Charter Globe. The International Earth Charter is our global context. choice, and fun” and to “discover new viewpoints showing how differences enrich our communities.” (Connecting Kids, 2001). 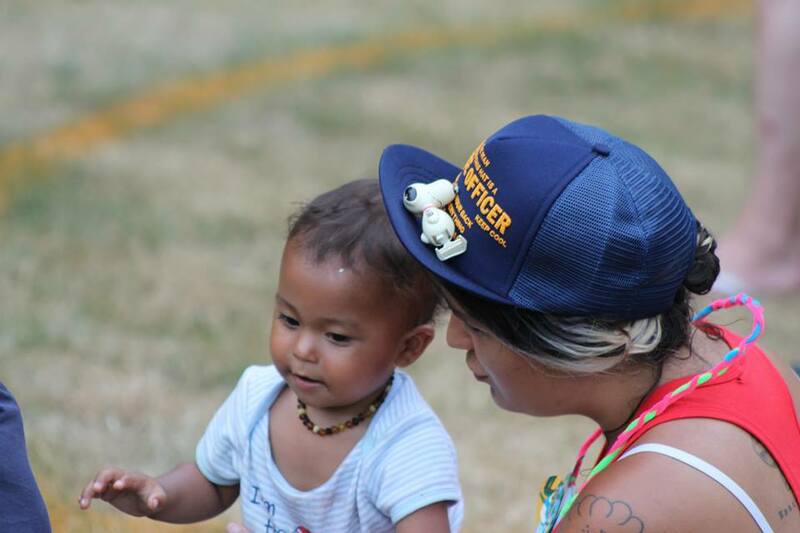 By inviting adults, youth and children from diverse backgrounds to get involved, the Inclusive Leadership Co-operative is organically growing into an international community of Inclusive Leaders who are transforming communities around the world in inclusive, welcoming and sustainable ways by embracing social diversity and biodiversity. 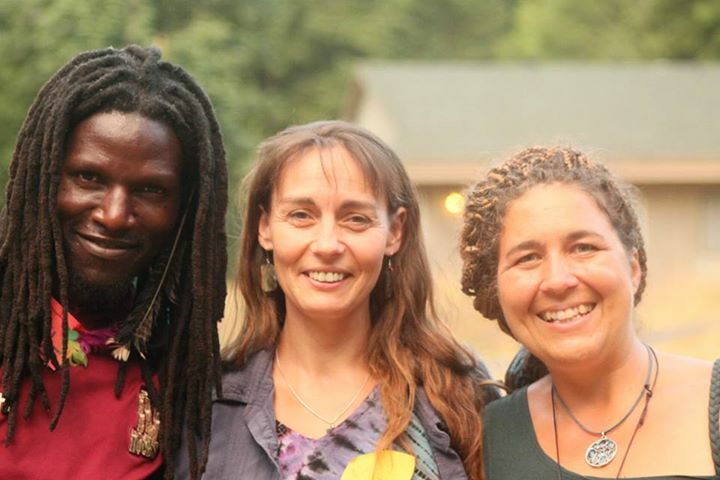 Tafadzwa and Amy Matamba of Mbira Spirit (right and left) are building cultural exchange centres in both Zimbabwe and Canada. 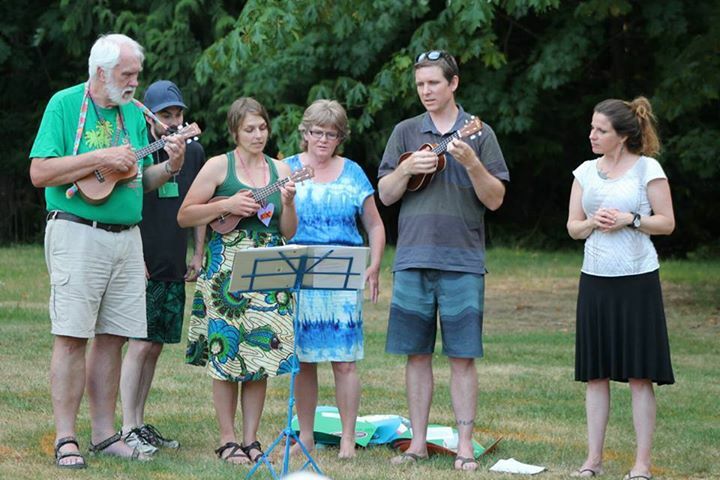 Annette Lampson (middle) is an inclusive and welcoming music teacher in the Glenora Farm Camphill Village and at Island Oak Waldorf High School in the Cowichan Valley, Vancouver Island, BC. 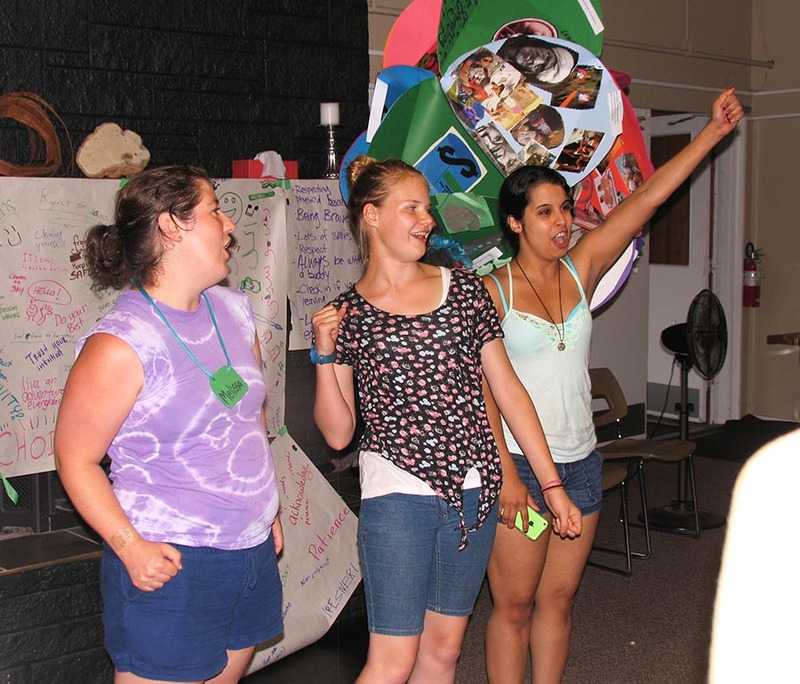 Melissa and Nakita from Canada and Shahad from Iraq standing up for equality for girls and women around the world. diverse generations, cultures and other backgrounds together to nurture and mentor Inclusive Leadership development in ourselves, our families and all the places we live, learn, work, play, enjoy, and care for. 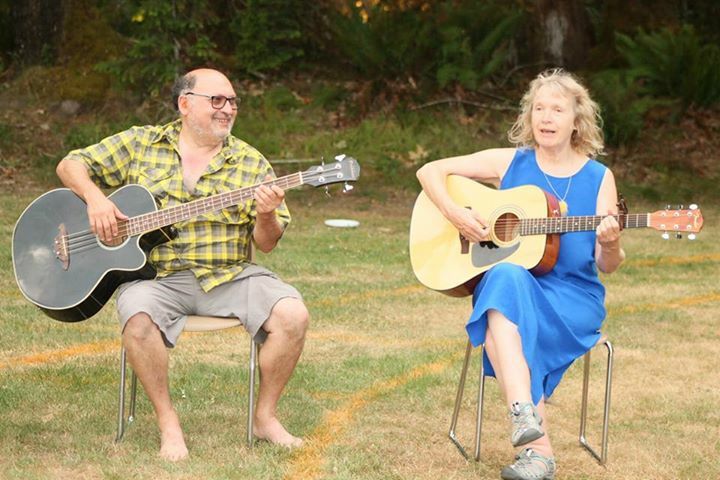 John Scull ILC board member), Graham Fielding (attended the first Inclusive Leadership Adventure in 2002), Kix Citton (ILC board member), Janet Lehde, Inclusive Leader from Sointula Island and Art Phipps founding member of the ILC from Vancouver singing songs of peace. 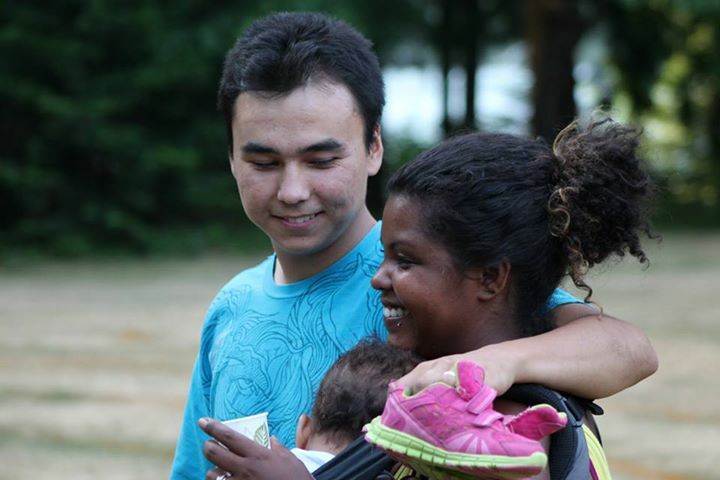 Corey Desrochers supports his wife Glaucia (originally from Brazil) in her dreams of bringing the world together in unity through music and intercultural youth exchanges. Glaucia is a founding member of the Inclusive Leadership Co-operative who has been involved since 2003 when she was 16 years of age. This entry was posted in Inclusive Leaders in Action, Networking on July 29, 2015 by lindadianahill.